Drew Anderson is a Brooklyn-based comic who called Chicago his home for the past 6 years. While in Chicago, he performed at the Laugh Factory, Zanies Chicago (Queer Comedy), Chicago Underground Comedy, Entertaining Julia, as well as improvising regularly at the iO theater, where he last produced the QWEIRDO show. 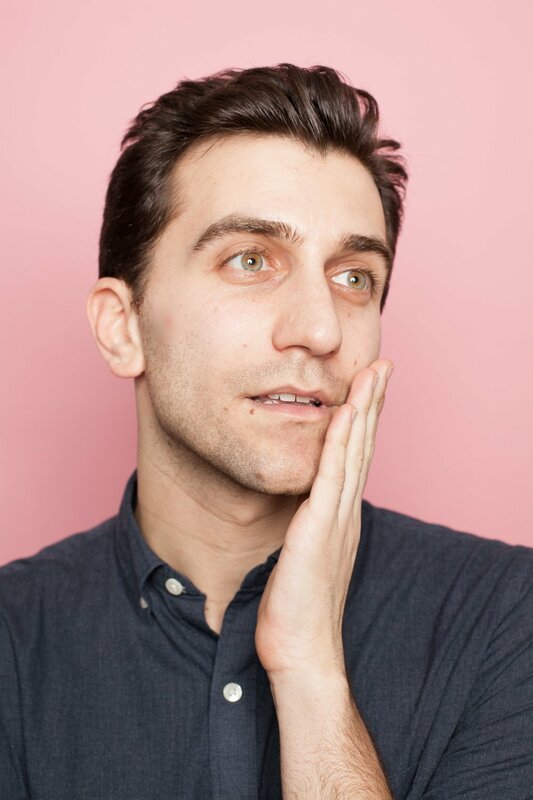 Since moving to NYC, he’s performed at the UCB, The Stand, Union Hall, QED Astoria, Littlefield, Ars Nova, and is a co-host of the monthly show STEVIE at Our Wicked Lady in Bushwick. He has performed at the Out of Bounds Comedy Festival, The Cinder Block Comedy Festival, & Crom Comedy Festival in Toronto. His writing has been featured on the NPR show Music&Stories. Drew is also a proud actor/director with the Story Pirates, an educational organization that performs hilarious stories written by kids.